Reel Asian is proud to co-present this film with the Toronto Singapore Film Festival at Harbourfront’s Fortune Cooking Food Festival. Reel Asian is proud to co-present RICE RHAPSODY with the Toronto Singapore Film Festival at Harbourfront’s Fortune Cooking Food Festival. 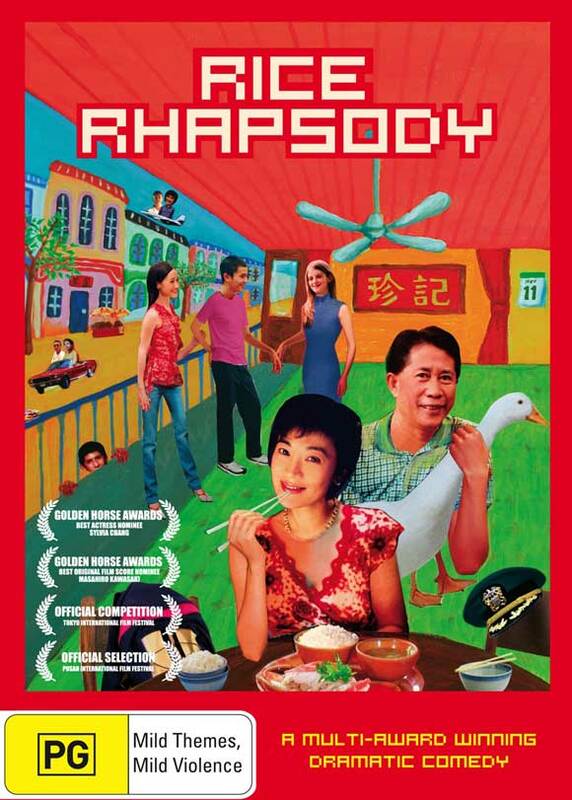 RICE RHAPSODY is jointly produced by Kenbiroli Films of Hong Kong and Singapore’s Ground Glass Images. in 2008. We are proud to be supporting his work once again! Click here for more information about the Fortune Cooking Food Festival, a sizzling full-course menu of Pan-Asian culture during August 12-14 at the Harbourfront Center.